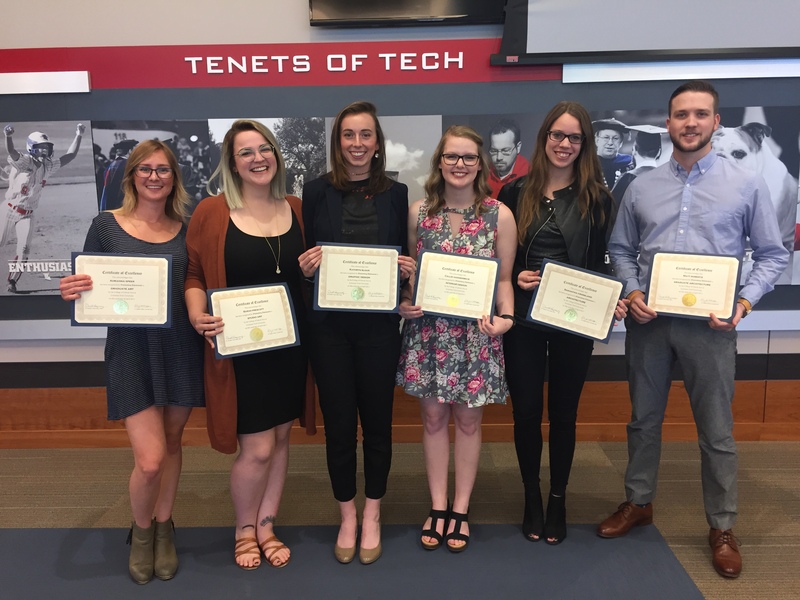 The College of Liberal Arts hosted its 2017 Academic Excellence Luncheon for outstanding students within the College. The School of Design is proud to have these six great students (and excellent humans!) representing us so very well for the event.